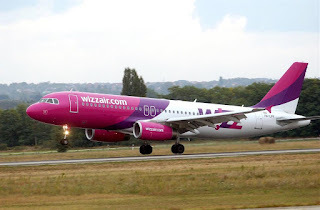 Wizz Air, the largest low-cost airline in Central and Eastern Europe and the leading airline in Romania announced recently a further expansion to its Timisoara network, allocating an additional Airbus A320 aircraft and adding 4 new routes from its Timisoara base, as well as increasing the frequencies of some of the most popular existing routes. In 2018, WIZZ carried more than 8.3 million passengers on its low fare routes to and from Romania, which represents a 14% growth year on year. Throughout the country, Wizz Air’s operations this year will support more than 6,000 jobs** in associated industries. 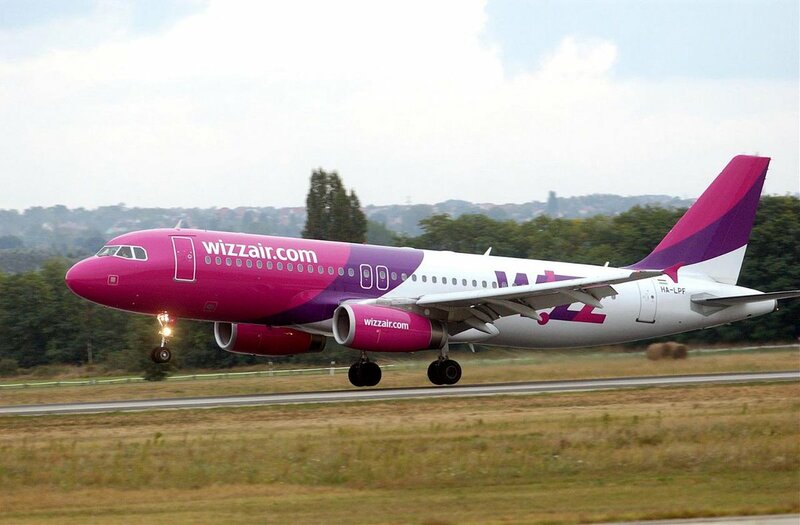 WIZZ now offers 146 routes to 20 countries from 10 airports in Romania.